Advocacy Update: #SheWhoBorneTheBattle, #CannabisForVets, & More! As Congress heads out on a two-week spring recess, the IAVA DC team has been busy on and off Capitol Hill. 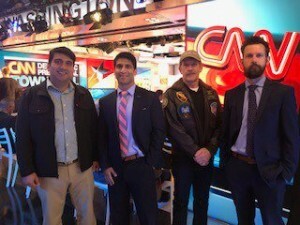 IAVA members attended three Presidential Town Halls with CNN. Melissa met with a large number of our VSO partners to discuss IAVA’s role in the veteran space. Tom attended a hearing on MISSION Act implementation and met with Congressional offices to advance IAVA’s top legislative priorities. Travis met with the new director of the Consumer Financial Protection Bureau to discuss protections for servicemembers and veterans. We also have two new blogs from Steph and Minho. And to top it off, we’ve added an additional 12 cosponsors on IAVA-backed legislation. On Tuesday, Wednesday, and Thursday night this week, IAVA members attended CNN Town Halls with Presidential candidates Senator Kirsten Gillibrand, Governor Jay Inslee, and former HUD director Julian Castro. 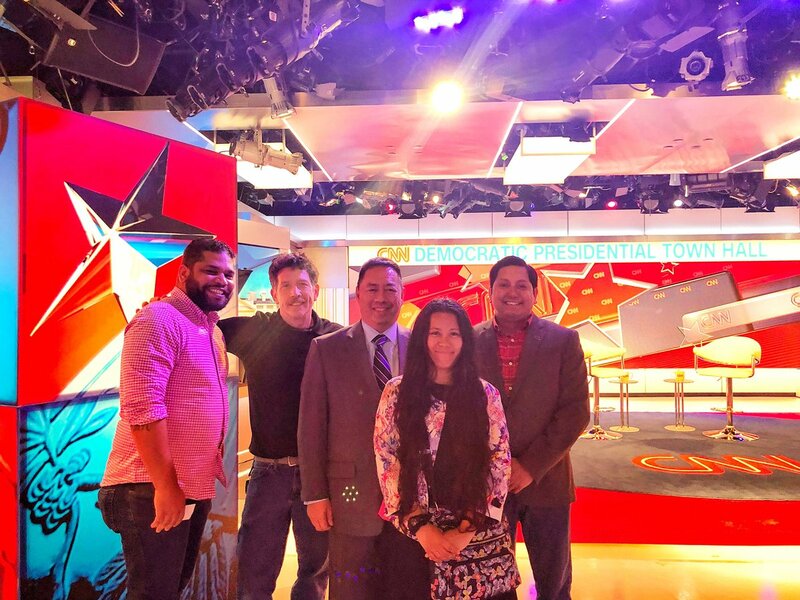 While IAVA was ultimately disappointed that veterans issues have barely been brought forward during the Town Halls, we remain committed to attending and ensuring that veteran issues are brought forward during the lead up to the 2020 Presidential Election. As always, stay tuned for future Town Halls in your area and be sure to sign up to attend. 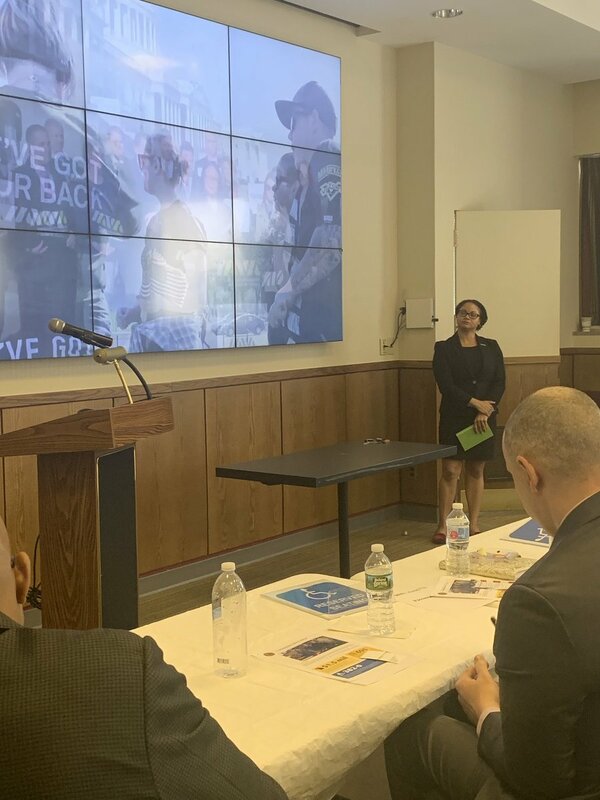 On Tuesday this week, Chief Policy Officer Melissa Bryant, was at the American Legion headquarters for a VSO steering committee meeting with almost 40 other VSOs. They were able to discuss a wide range of issues, and find areas for collaboration going forward. Be sure to follow Melissa on Twitter for updates on collaboration and partnerships going forward. 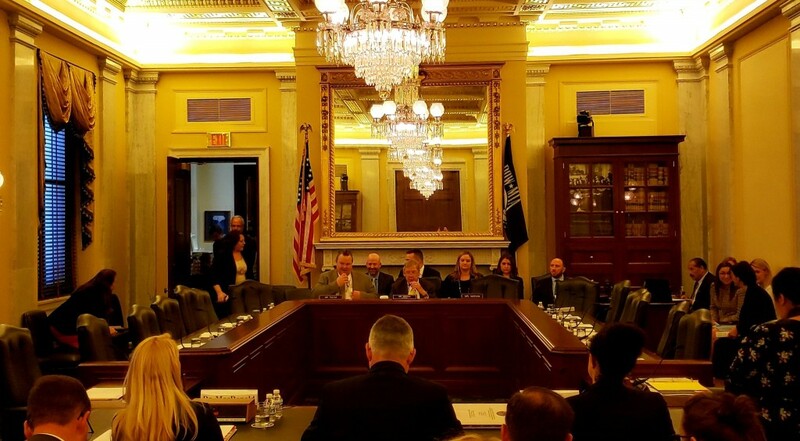 On Wednesday, Legislative Director Tom Porter, attended a packed Senate Committee on Veterans’ Affairs hearing focused on implementation of the VA MISSION Act. By law, new rules are going into effect on June 6th, 2019 and Congress has held a number of oversight hearings recently to ensure the VA hits its deadline. IAVA was supportive of the MISSION Act when it became law last year, however, we will remain a watchdog to ensure it is properly implemented. Stay tuned as government reform remains a #Big6 priority in 2019. While Tom was across the Hill at the VA MISSION Act hearing, Melissa also participated in a collaborative roundtable with House Veterans Affairs Committee members and staff, VA senior officials, VSOs and academia about reproductive health for vets. Check out her video recap here! Also on Wednesday, Research Director Steph Mullen attended a Center for Women Veterans (CWV) meeting at VA. They talked about tax services available to veterans (Tax day is Monday!) and shared information from IAVA’s latest Member Survey and Policy Agenda. Be sure to check out Steph’s full recap here, and stay tuned for more as IAVA’s #SheWhoBorneTheBattle campaign remains a #Big6 priority. 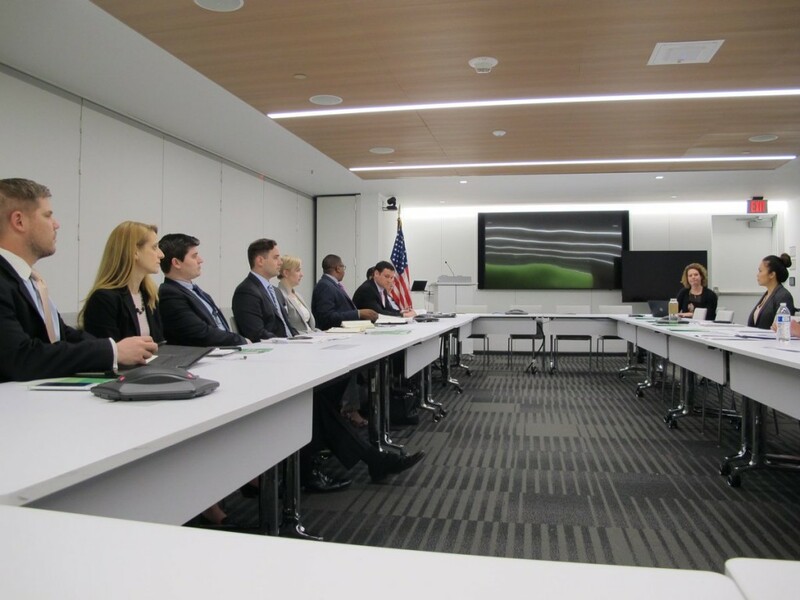 On Thursday, Legislative Associate Travis Horr, joined with partner VSOs including, Veterans Education Success, American Legion, National Military Families Association, and others to speak with the new Director of the Consumer Financial Protection Bureau (CFPB), Kathleen Kraninger. We were able to discuss recent rule changes to the Military Lending Act, payday loans, and debt collection. These issues are extremely important to servicemembers, veterans, and their families. IAVA and the larger VSO coalition remains committed to fighting for your financial rights. 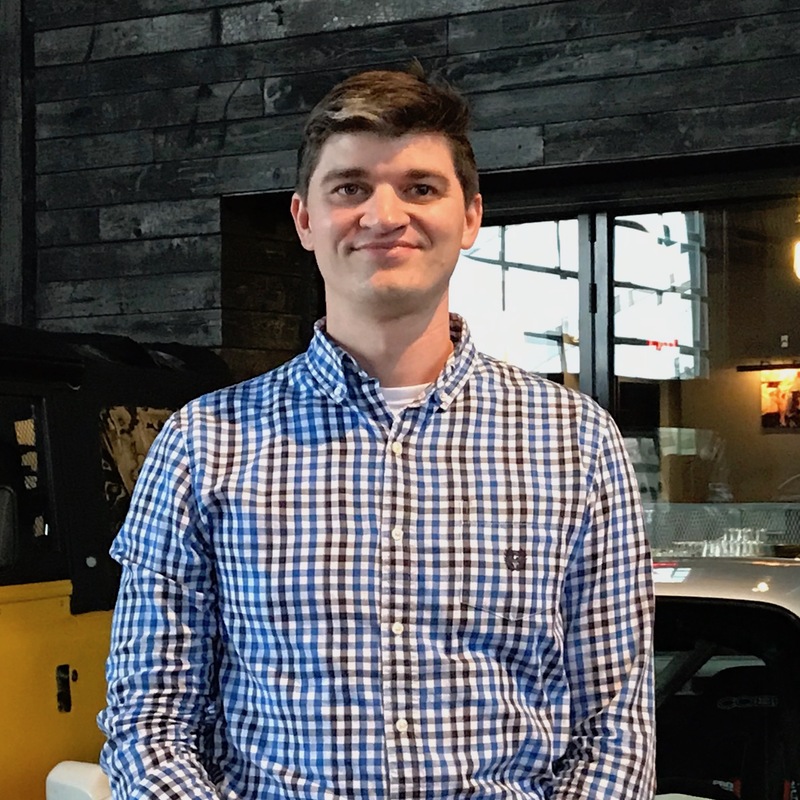 If you believe that your rights have been violated, be sure to contact IAVA’s Rapid Response Referal Program (RRRP) and get the help that you deserve. Friday, Travis attended the monthly Cannabis Working Group meeting on Capitol Hill. The meeting went over newly introduced legislation and updates on any previously introduced legislation. There has been a lot of movement on cannabis-related bills so far in the 116th Congress, so stay tuned for more exciting information in the coming weeks as IAVA continues to advocate for #CannabisForVets. This week, the Burn Pits Accountability Act (S. 191/H.R. 663) gained an additional nine cosponsors this week! Thank you to Reps. Andy Barr (R-KY), Brendan Boyle (D-PA), Angie Craig (D-MN), Glenn Grothman (R-WI), Doug LaMalfa (R-CA), Stephanie Murphy (D-FL), Brad Schneider (D-IL), Bonnie Watson Coleman (D-NJ), and Steve Stivers (R-OH) for your support of IAVA’s #BurnPits campaign. The VA Medicinal Cannabis Research Act (S. 179/H.R. 712) also has new cosponsors this week. Huge thanks to Reps. Jason Crow (D-CO) and Harley Rouda (D-CA) for your commitment and support of #CannabisForVets. Additionally, the Veterans Mental Health Care Improvement Act (S. 785) has a new cosponsor as well this week. Thank you, Sen. Kirsten Gillibrand (D-NY) for your support of this critical piece of legislation. Also, Sen. Gillibrand is the first Senator to cosponsor all of IAVA’s backed legislation in the 116th Congress!